Want to go hybrid but mostly for the image? Still don’t want to do away with a bit of luxury, a lot of comfort and space as well as driving pleasure? 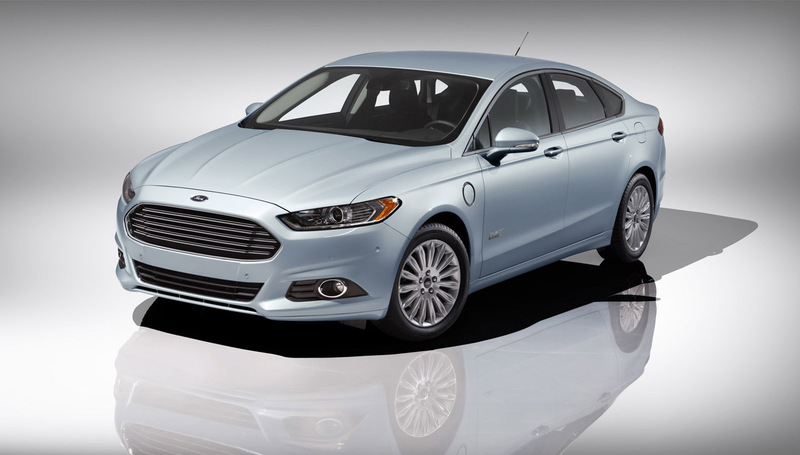 May I suggest the 2013 Ford Fusion Energi? The plugin hybrid version of the new Blue Oval sedan recently got a price tag attached and it’s quite tempting. Reports are coming in of how the 2013 Ford Fusion Energi will be available for as low as $39.495 before a $4.000 federal tax credit is involved. The price for all the fuel saving technology means is quite substantial since for that amount of money you only get the SE Luxury trim version. It is easy to find a bit of comfort in the fact that the 2013 Ford Fusion Energi’s Titanium package will come in at around $40.995. Again, that’s before the federal or any state taxes and exemptions are considered. Even with whatever discounts the politicians get you, the value for money isn’t brilliant. Adding the plugin function and the Energi brand means that you’re essentially paying a lot more money than the regular hybrid version. The difference between the two runs between 12.000 and 8.000 USD with the benefits being quite minimal when it comes to actually saving fuel. You do get to run more on batteries so that might help your business case if you have a short commute since the Fusion Energi can get up to 100 MPGe. Trade-offs in this business need to be carefully considered before buying, or even leasing such a car.